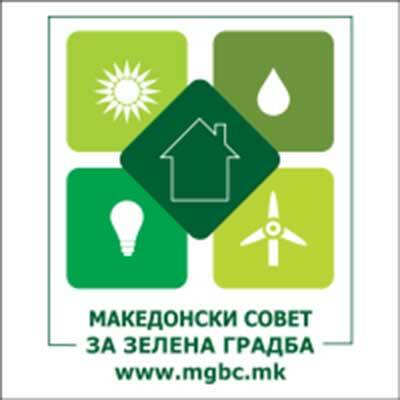 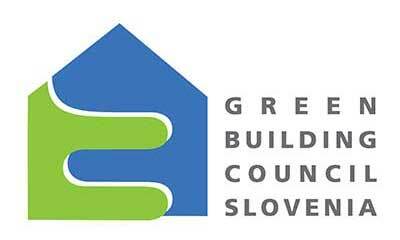 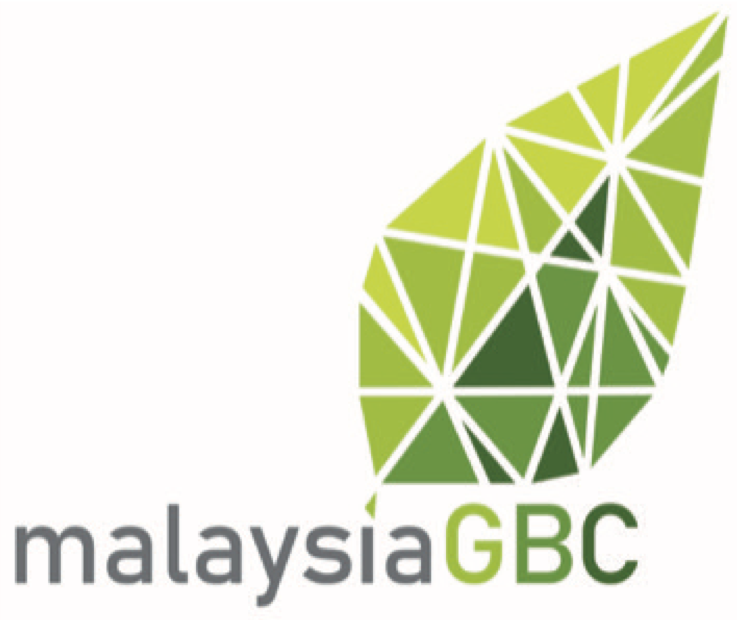 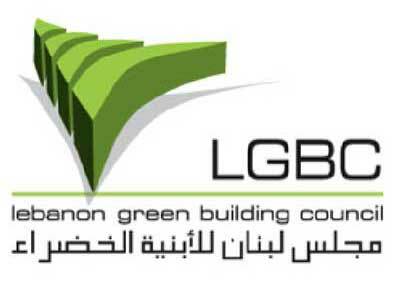 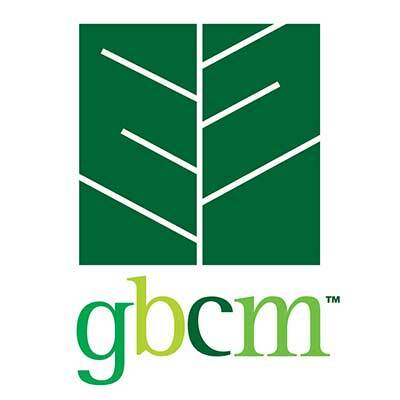 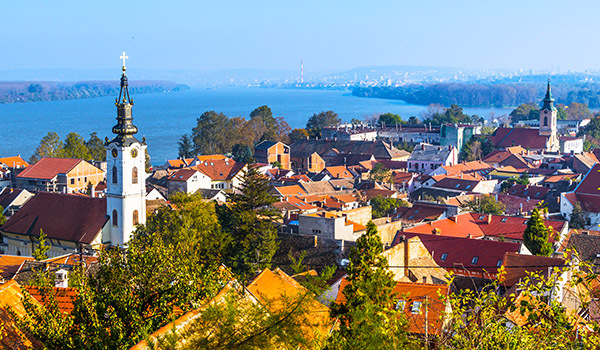 Serbia Green Building Council (SrbGBC) is a strong community of individuals, companies and organisations that strives to enhance green building in Serbia. 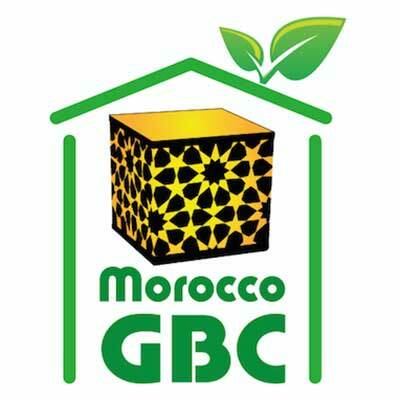 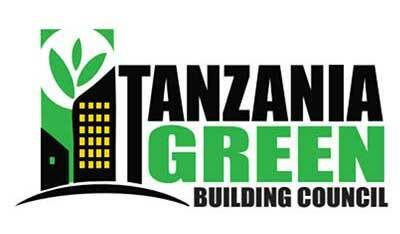 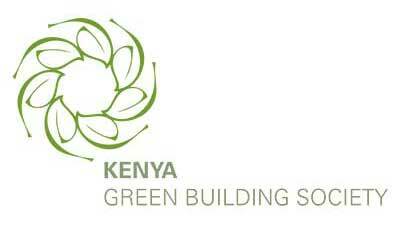 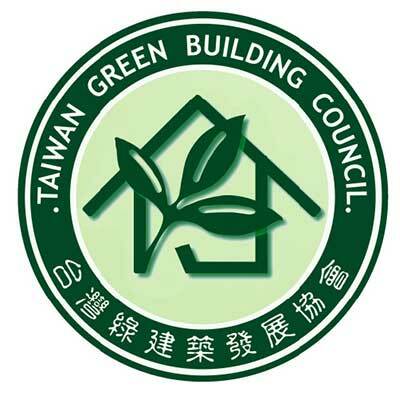 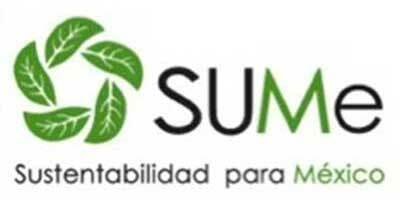 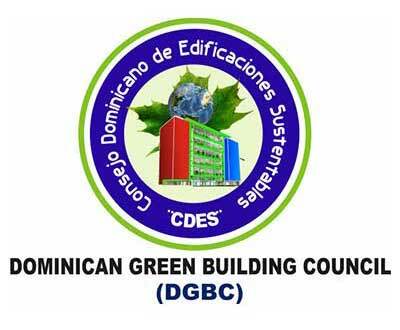 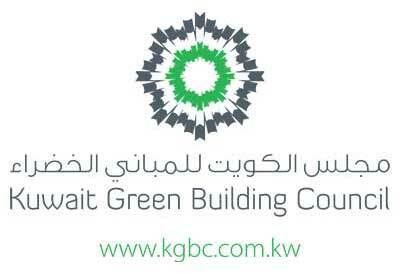 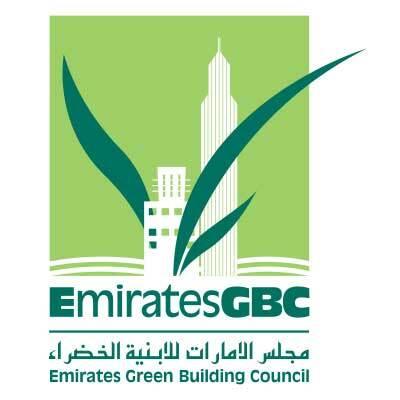 It is a place for dialogue, exchange of information and knowledge about sustainability, with the aim of positively influencing the public in understanding the necessity for green building. 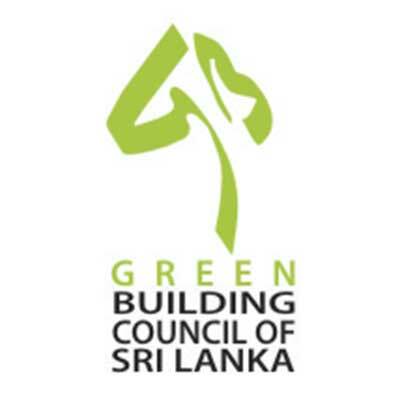 Starting from transforming the existing, with the final aim of turning the nation's profile entirely net zero, and winning our common fight against climate change. 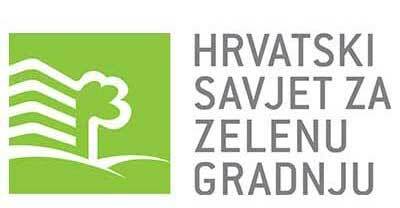 Our future is our legacy and our planet is our home. 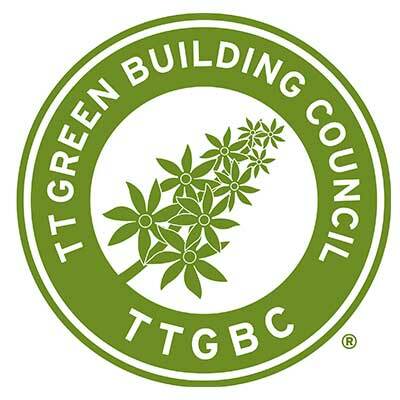 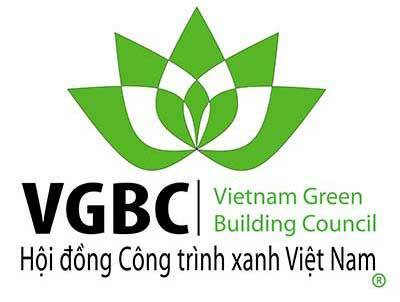 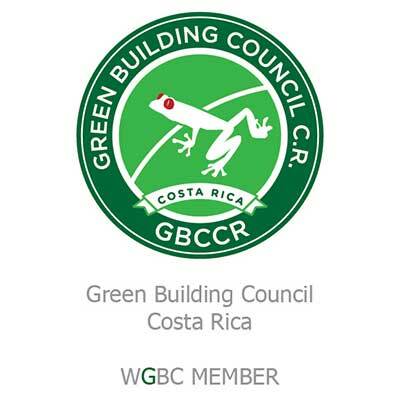 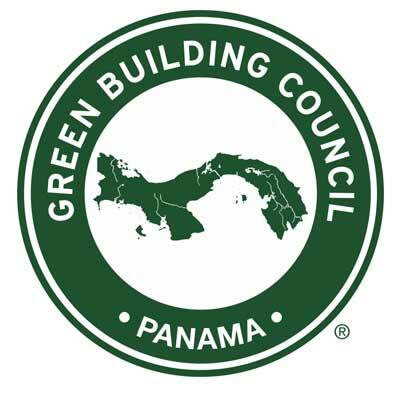 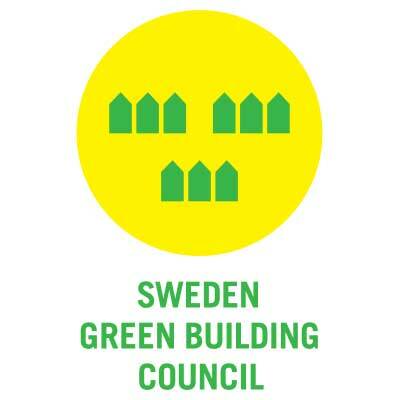 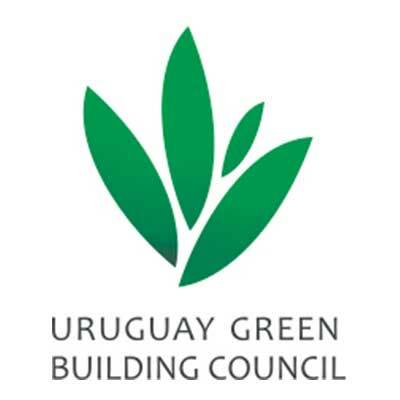 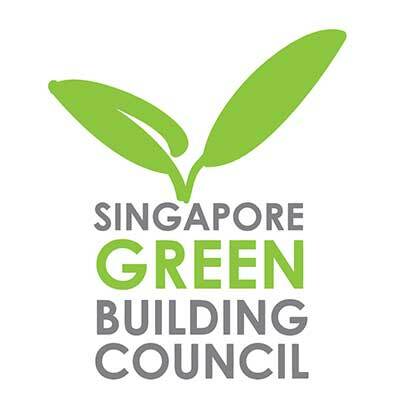 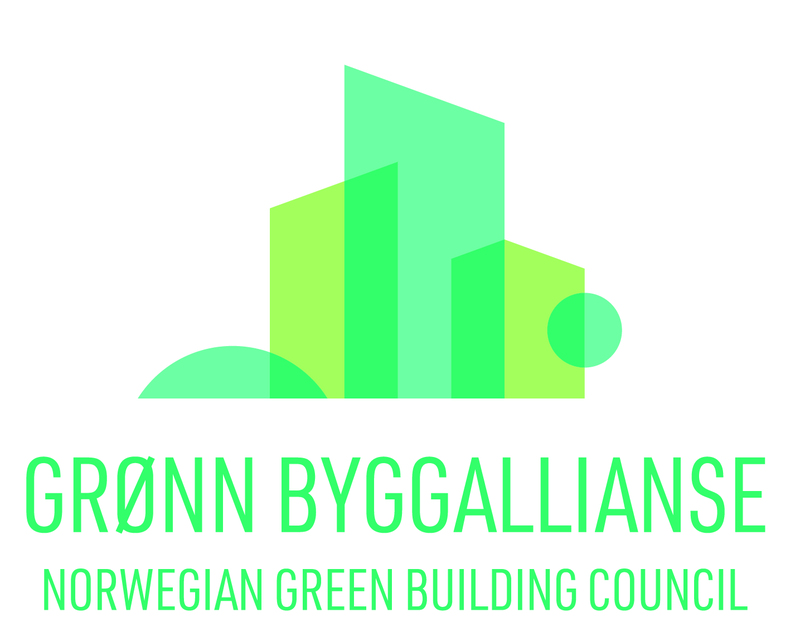 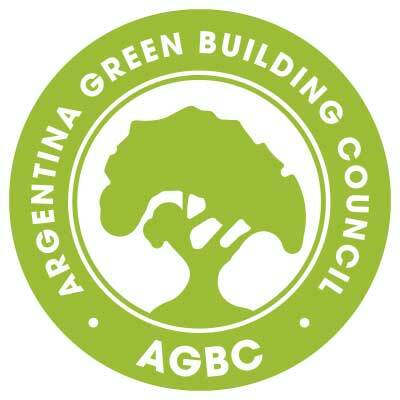 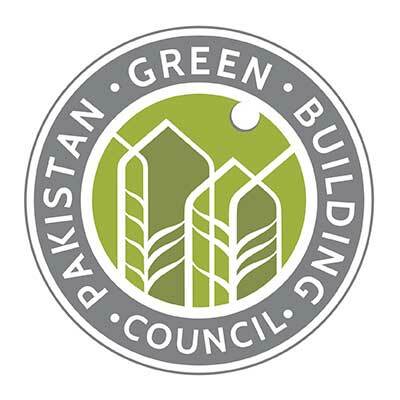 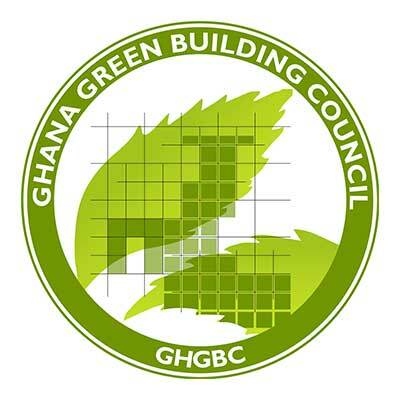 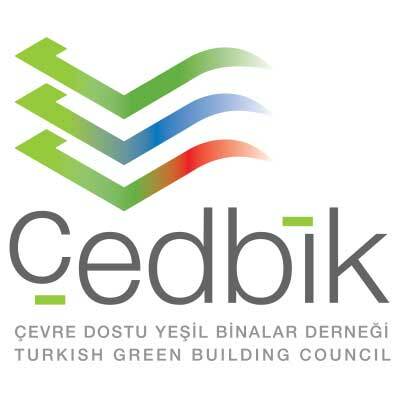 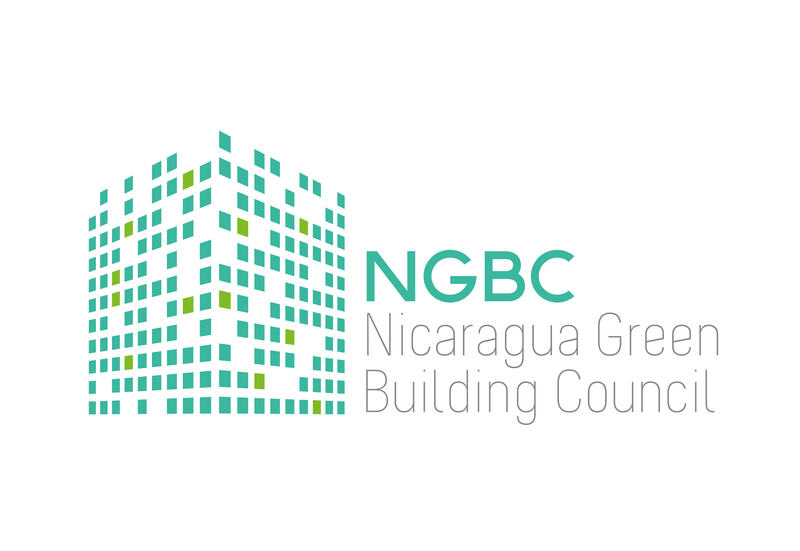 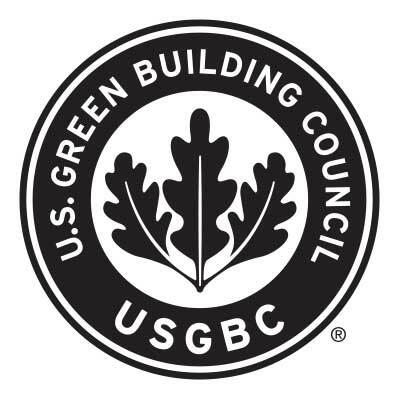 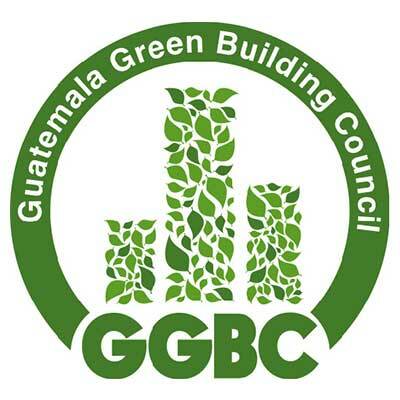 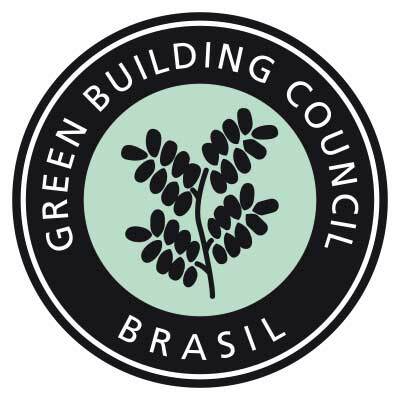 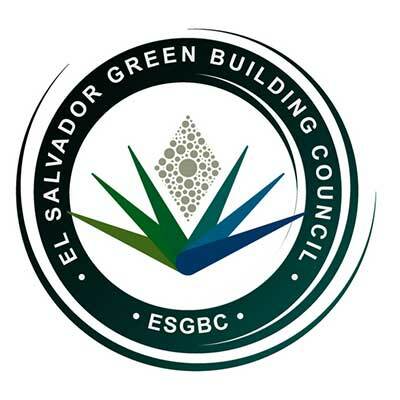 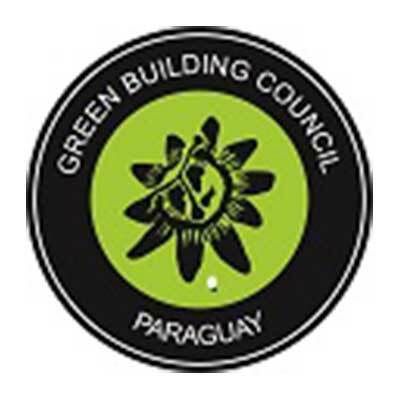 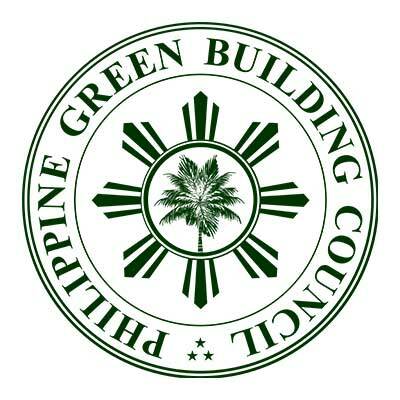 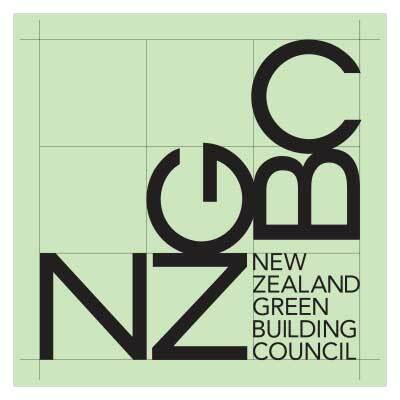 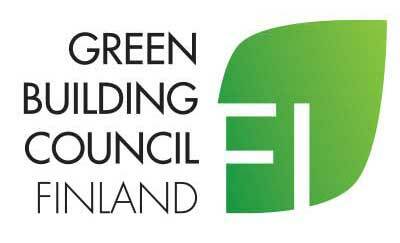 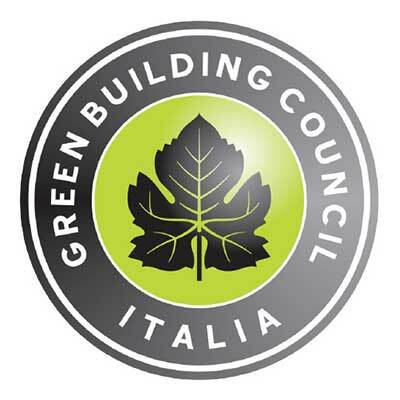 Membership of the World Green Building Council has surpassed 75 Green Building Councils – as Serbia has joined as the 76th member at the Prospective level.